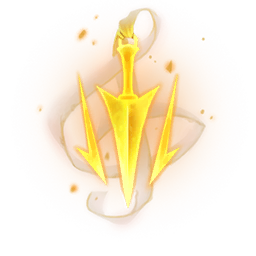 Use Duskbringer to initiate, and also to escape when needed. Combo Shroud of Darkness with Paranoia's dash to kite the enemy into hitting your shield. Stay close to your allies when Paranoia is cast.